A cacophony of texture. 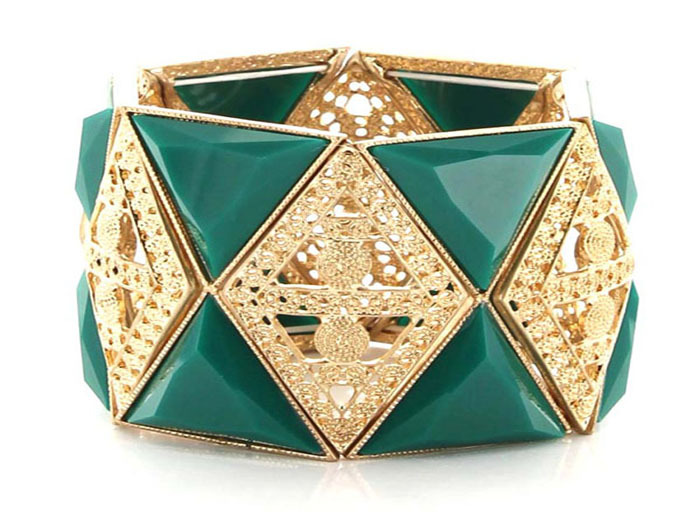 The Scarlett Bangle Bracelet is an outstanding statement for your arm. Wear it bold and alone, or, layer and stack to create the ultimate arm party. Oz Bling's jewellery Australia offers huge ranges, simple shopping, fast shipping and superior customer service.